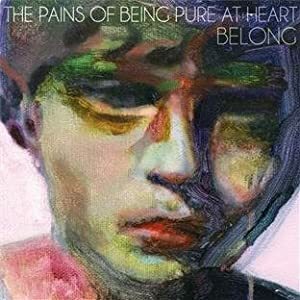 Taken from the new Pains album "Belong" which will be released on Slumberland on 29th March. 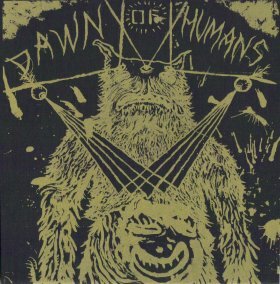 This piece of loveliness is taken from the New Orleans bands first album in five years. "Common Era" is released next week on Kranky Records. 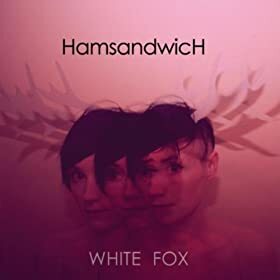 Taken from the Dublin bands excellent album "White Fox" which was released towards the back ebd of last year but in time honoured fashion has only just found it's way to my ears. A new track from The Echelon Effect, hopefully it might precede an album as I think a full length recording is well overdue. This is quite simply beautiful. Taken from the album "id". This is the second track on the album the first is called id#00 and is a very unpleasant listen being made up of tones and beeps some of which are at such frequencies that they are quite distressing to hear. I could have played you that track but I don't want to be responsible for making your head explode. However if you should choose to subject yourself to this in the privacy of your own headphones huge volume is the way to go. I don't know anything about this record at all and sometime that is the best way to be. This is one of five tracks on a seven inch single which could well prove difficult to get hold of. Taken from The Telewire's debut album which can be dowloaded for as little as five dollars on the bands Bandcamp page. I'm still loving this album. In case you missed last weeks Fodder it's called "Cob Dominos" and is quite frankly something you need to have . I think if you go on You Tube you can find a rather amusing video for this track. 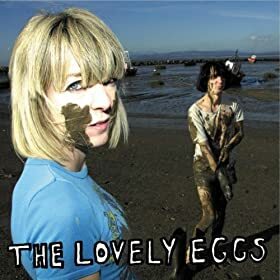 It's good to see quality records still coming out of R&S after all these years. Back in the early nineties R&S records were a codename for quality electronic music and you knew that any twelve inch which bore that distinctive label would be right on the money. Unfortunately they went through a bit of a dodgy period a few years ago which was why I was a bit apprehensive as I placed this on the turntable. I need not have worried however because as your ears will tell you this is superb. 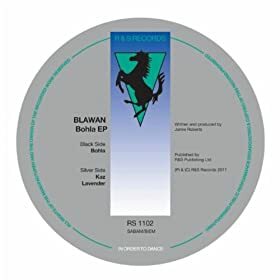 It's the first of three tracks by Blawan on what is called the "Bohla EP". 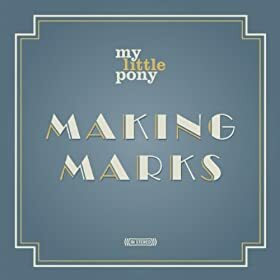 Taken from the Norwegian bands second album "Making Marks". I feel I haven't played you enough from this record. 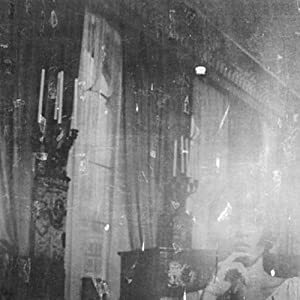 It's the debut album by Wolff Parkinson White a track from which was featured on here a couple of months ago. 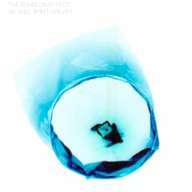 "Rest From What" can be downloaded for eight US Dollars from their Bandcamp page. 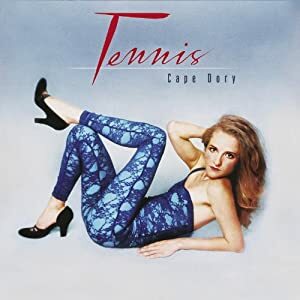 Taken from the album "Cape Dory" which is available now on Fat Possum.